Karlief Moye, 32, pleaded guilty in September to killing the manager and co-owners of a Bowie restaurant in January 2017. At the defense's request, he'll be referred for mental health treatment. WASHINGTON — The Maryland bartender who pleaded guilty to murdering three co-workers at a Bowie restaurant has been sentenced to three consecutive life sentences. Karlief Moye, 32, pleaded guilty in September to killing the Blue Sunday Bar & Grill’s manager and owners Jin Chen, Sherwood Morgan and Xue Xin Zou on Jan. 29, 2017. 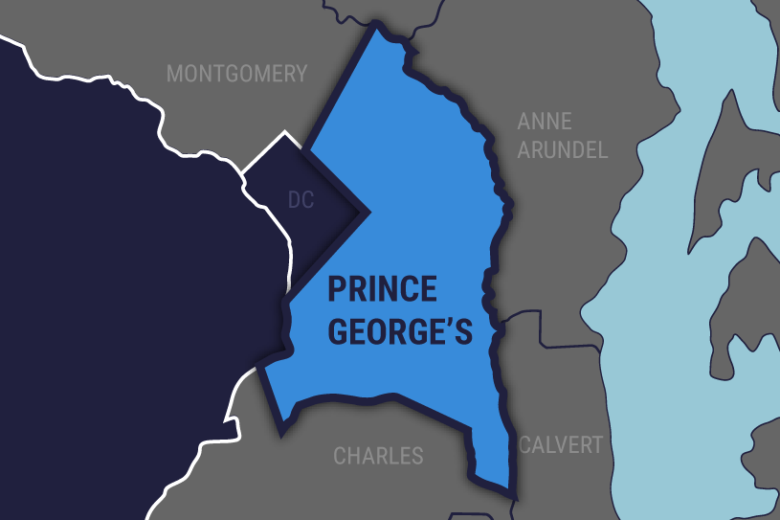 During a lengthy sentencing hearing Monday in Prince George’s County Circuit Court, family members and friends of Moye described him as a trustworthy, loyal, loving and loved college graduate who somehow snapped when he walked into the restaurant office and shot the three co-workers. Moye looked down at the defense table as the victim’s mother addressed him. Prosecutor Joseph Ruddy told Circuit Judge Dorothy Engel that the killing was premeditated, cold and callous, and that Moye killed the three because he needed money. Moye had argued with the three about money he believed he was owed. Two doctors testifying for the defense said Moye had suffered a traumatic brain injury in 2014 when he was hit in the head with a cinder block. Dr. Thomas Hyde, a research physician specializing in neurology and forensic psychiatry, said the brain injury compounded Moye’s mental health issues of depression, mood disorder and suicidal thoughts. Hyde said that when a patient suffers from those conditions, a traumatic brain injury can affect judgment and cause impulsivity. Moye spoke for an hour before he was sentenced, tracing his life from being an abused and ignored child on through failed business and romantic relationships and financial stress shortly before the murders. Moye said he entered a spiral due to the effects of the brain injury. After the shooting, Moye shot himself twice in a Montgomery County park. “After two shots at my heart, I failed at that, too,” he said. In announcing her sentence, Engel said, “the picture I see today is totally different than the video I watched.” Engel has sealed surveillance video that showed Moye executing the three co-workers. Engel sentenced Moye to three life sentences, to be served one after the other. She will refer him to the Patuxent Institution, at the defense’s request, so he can get mental health treatment.